This time around you will be hearing from yet another Guest Host and a great podcaster in his own right, Professor Alan. 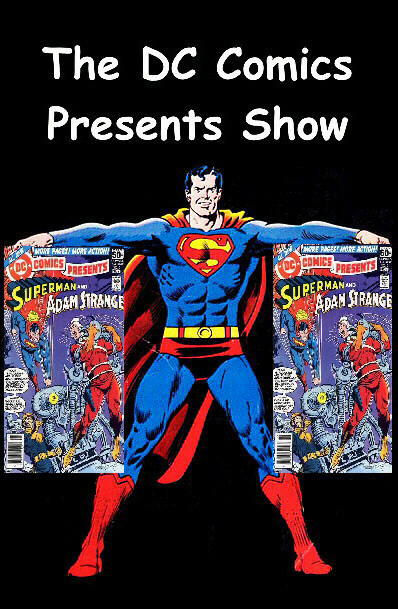 The good Professor will tell you about his comic book history as well as his history with Superman‘s Guests, Adam Strange. Professor Alan is so good, I didn’t even have to put the stoppers in to announce the segments. He does that himself. Professor Alan will then take you through today’s issue, DC Comics Presents #82. The Professor closes out the show with a trip to the Comic Spinner Rack as well as going through some of the ads in today’s issue. This time out I will be reading a couple of email and bragging about the “Geeky” Christmas loot I collected this year. I also go over my comic/geeky “New Year’s Resolution” for 2017. This time out, we’ll be getting into DC Comics Presents #66. The episode begins with a Spotlight on Superman’s Guests, The Demon Etrigan. Then, we will delve into our issue, DC Comics Presents #66. The episode closes with a trip to the Comic Spinner Rack. This time out, we’ll be getting into DC Comics Presents #65. The episode begins with a Spotlight on Superman’s Guests, Madame Xanadu. Then, we will delve into our issue, DC Comics Presents #65. The episode closes with a trip to the Comic Spinner Rack. This time out, we’ll be getting into DC Comics Presents #64. The episode begins with some Listener Feedback. (and once more I grovel for more email, comments and I-Tunes Reviews) Next, we have a Spotlight on Superman’s Guests, Kamandi, The Last Boy On Earth. Then, we will delve into our issue, DC Comics Presents #64. The episode closes with a trip to the Comic Spinner Rack. This episode we delve into DC Comics Presents #14. 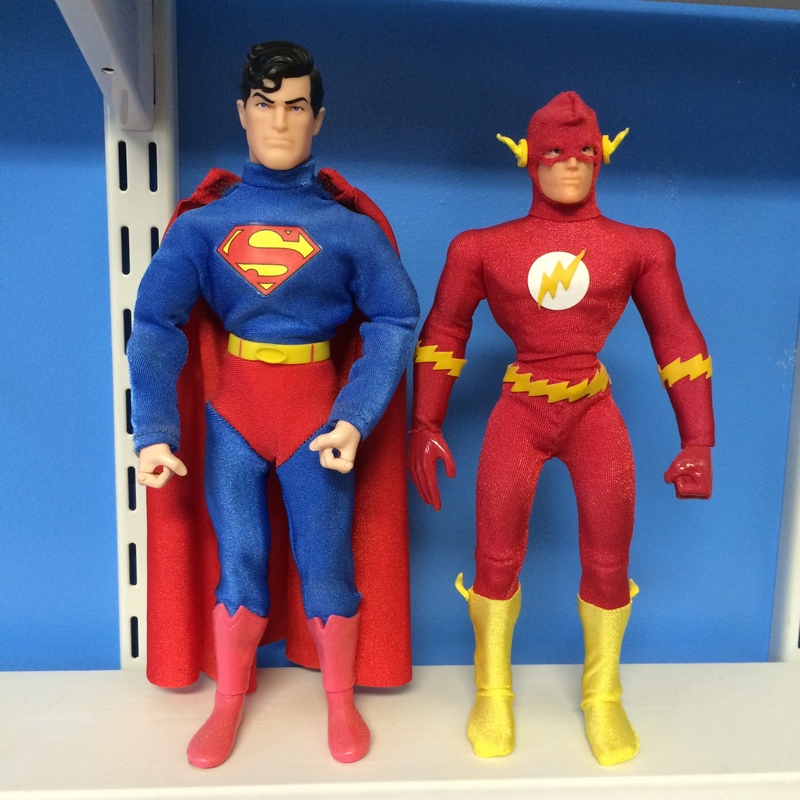 I will be doing a Spotlight on Superman’s Guest Star, Superboy?! Wait..Superman was Superboy so how…I guess we’ll get into it later. I will be reading E-Mail and introducing some new Podcast Promos. Plus, we will go to the Comic Spinner Rack to see what other comics were on sale. Hope you enjoy!! 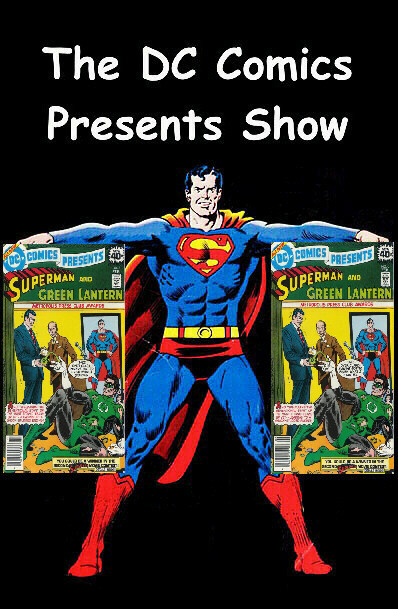 This episode we delve into DC Comics Presents #12. I will be doing a Spotlight on Superman’s Guest Star, Mister Miracle. 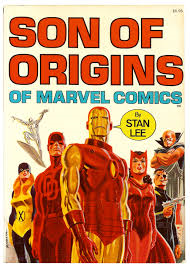 I will be further Thank my last I-Tunes Reviewer (who turned out to be Charlie Niemeyer) Plus, we will go to the Comic Spinner Rack to see what other comics were on sale. I also introduce new intros to the various segments. Hope you enjoy!! 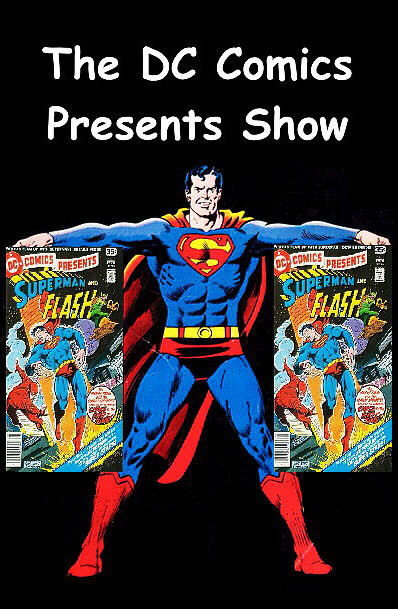 This episode we delve into DC Comics Presents #6. 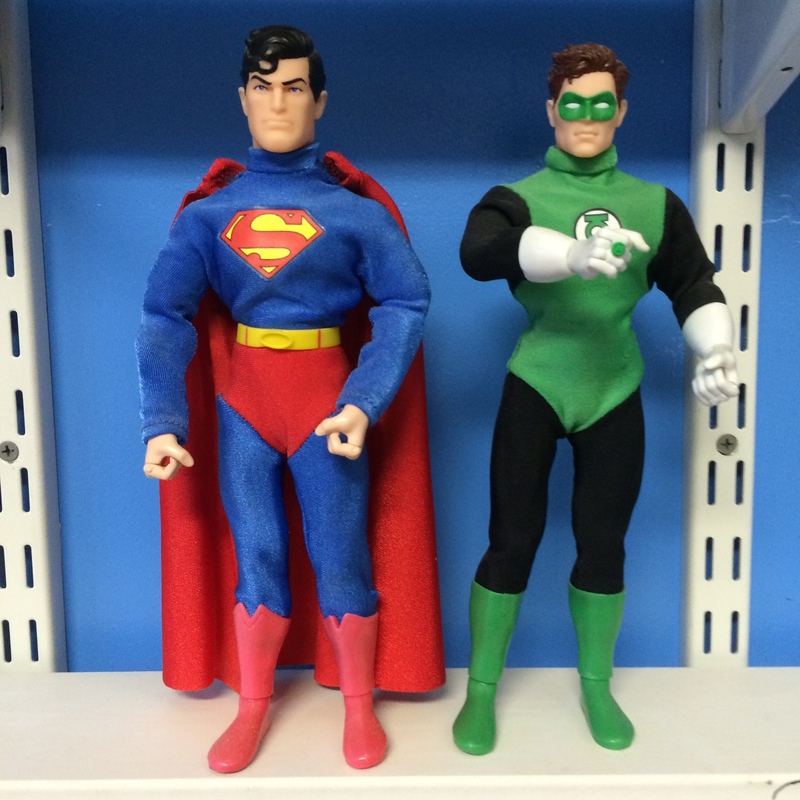 I will be doing a Spotlight on Superman’s Guest Star, Green Lantern. Plus, I ask for help in finding other podcasts that have done DC Comics Presents comic issues and we will go to the Comic Spinner Rack to see what other comics were on sale. 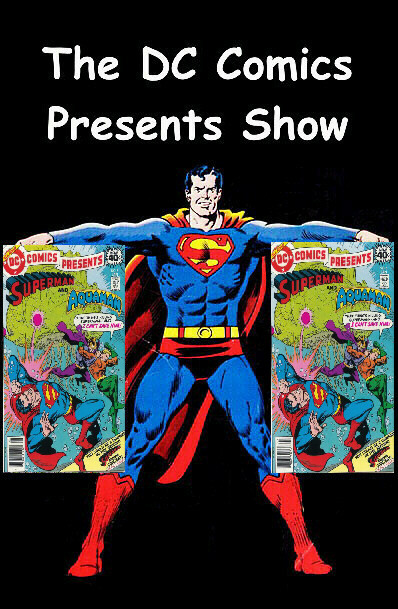 This episode we delve into DC Comics Presents #5. 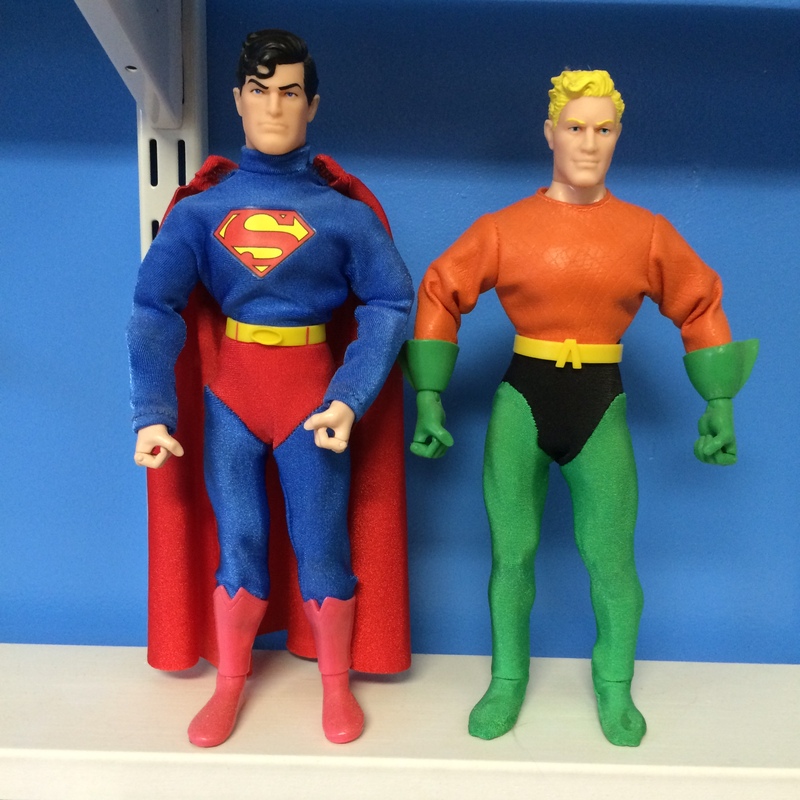 I will be doing a Spotlight on Superman’s Guest Star, Aquaman. 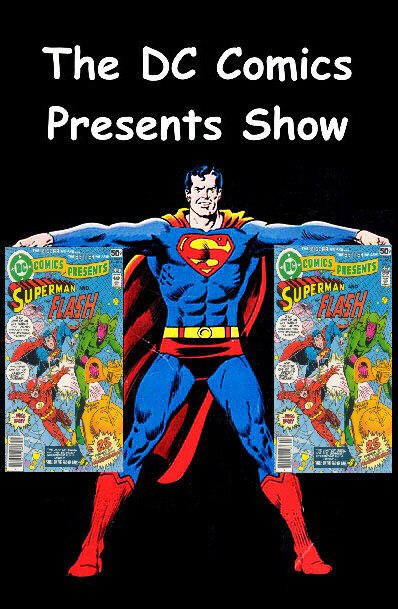 Plus, I will be giving some shout-outs to some fellow podcasters and we will go to the Comic Spinner Rack to see what other comics were on sale.